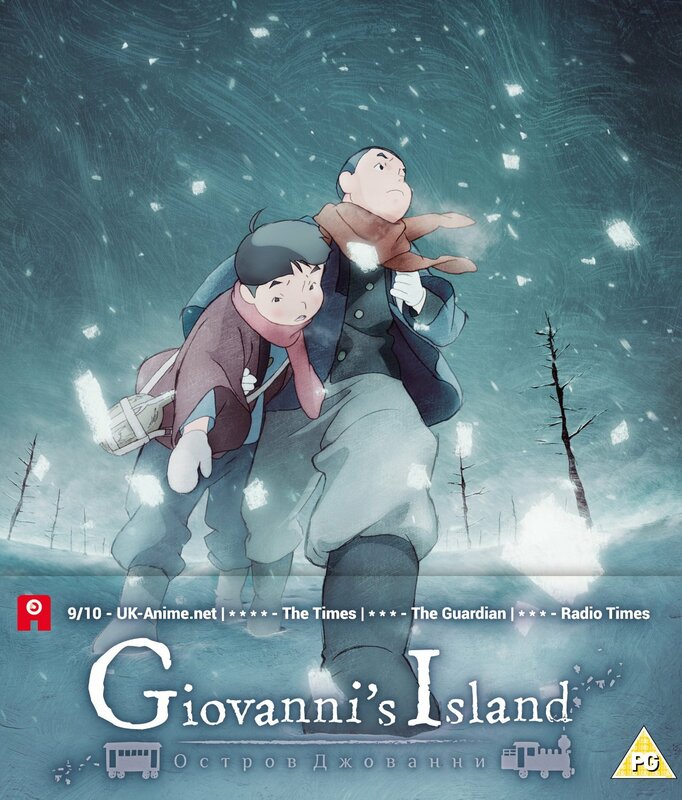 A new review for Anime UK News cover the movie Giovanni’s Island. 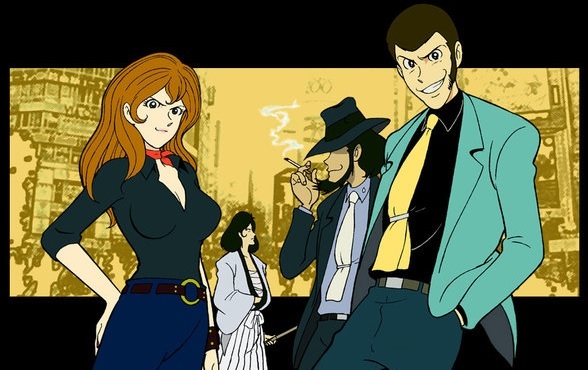 “The Beginner’s Guide to Anime” this time covers the classic comedy crime caper Lupin III. 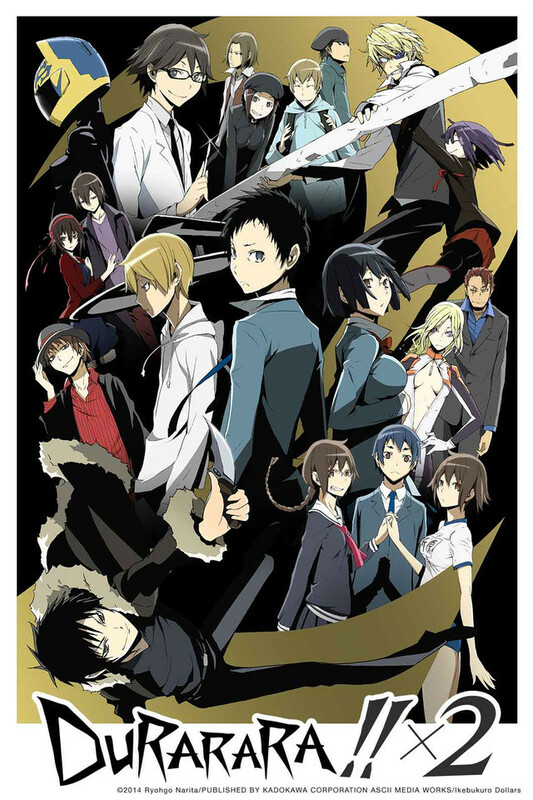 My latest review for Anime UK News covers the second series of Durarara!! 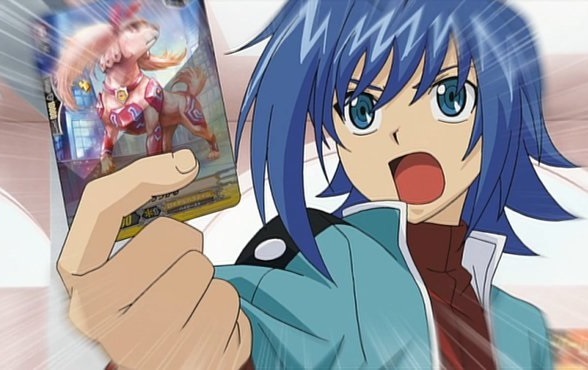 “The Beginner’s Guide to Anime” this time is covering the overly commercial Cardfight!! Vanguard – one of the few anime I hate. Anime UK News review – Cute High Earth Defense Club LOVE! 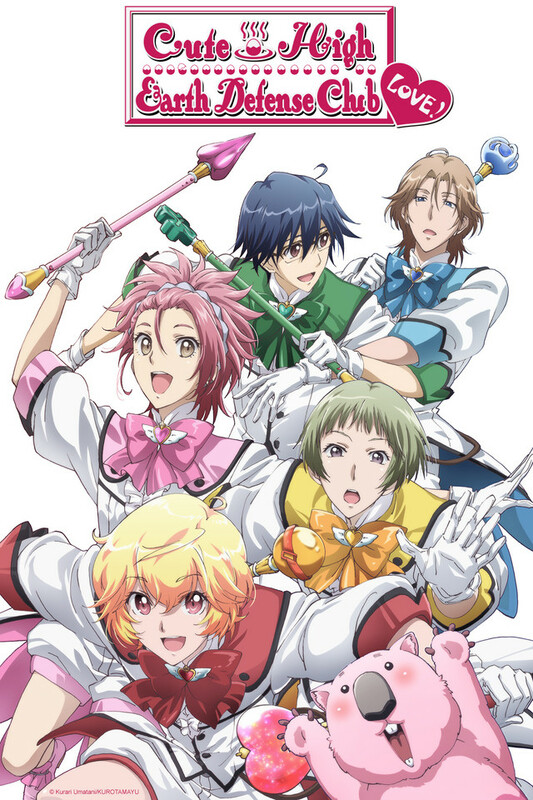 A new review for Anime UK News covering the first few episodes of magical boy series Cute High Earth Defense Club LOVE! The Beginner’s Guide to Anime, No. 88 – Yu-Gi-Oh! 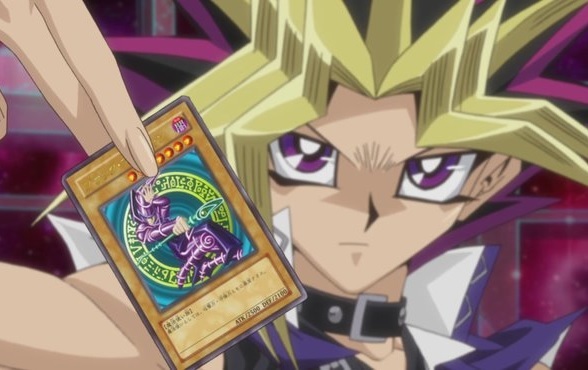 This week “The Beginner’s Guide to Anime” covers the manga the spawned the world’s biggest trading card game, Yu-Gi-Oh!